You love Lindt’s gold bunnies, but you’re sad because your favorite chocolate rabbits are available just in time of Easter. 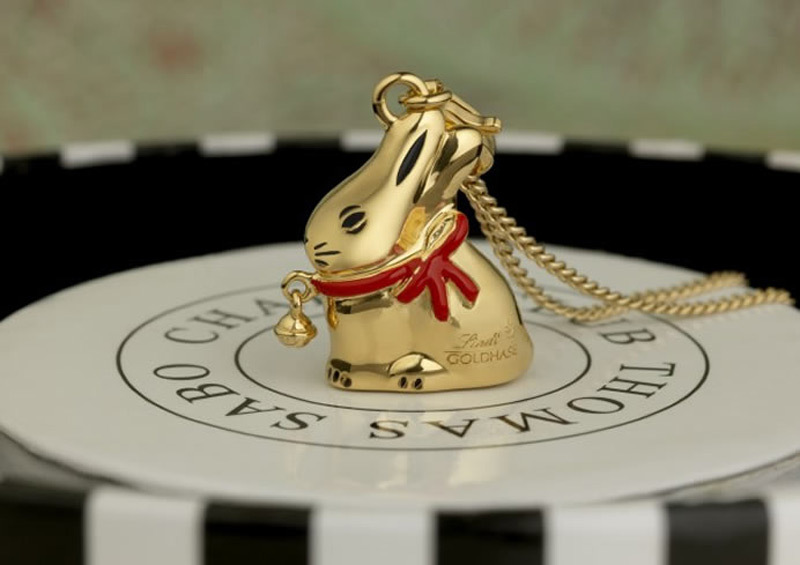 Now, you can keep your gold bunny forever, since the chocolatiers – Lindt and Sprüngli have teamed up with jewellery designer Thomas Sabo to create a limited edition 18 carat gold plated Sterling silver bunny charm. Lindt bunny fans can add this real gold charm to their necklace or bracelet. 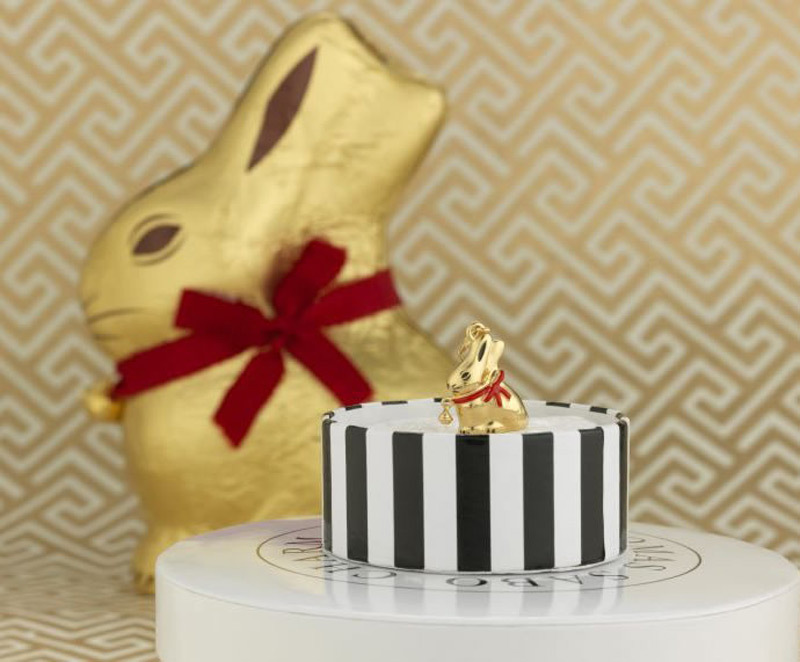 You won’t be able to eat this chocolate themed treat, but don’t worry, it comes in gift box which contains a 500g chocolate Lindt bunny. But, you should hurry up to Selfridges, because only 40 of the miniature rabbits that cost £100 ($150) each have been made.